4. You need to use the car seat belts, the belt can be directly inserted into the eye splice, convenient and practical security. 5. 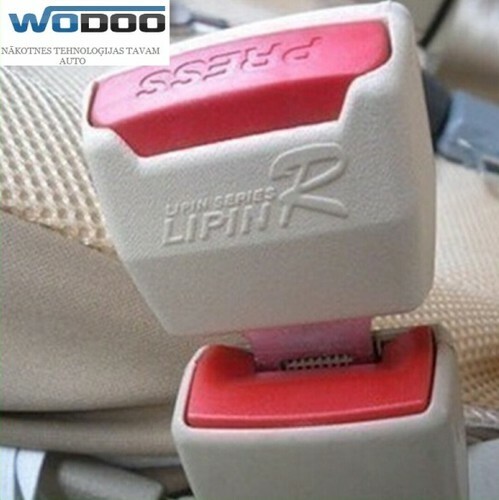 Some of the car seat belt side lock itself is very short, or seat cushion the seat belt, which is not easy to quickly put up, the use of the product can solve the trouble. In a word,it is safe and convenient.It is your ideal choice of driving.